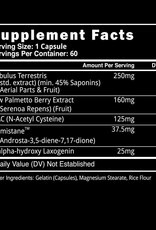 BS BS: PCT - Athletes Nutrition Inc. 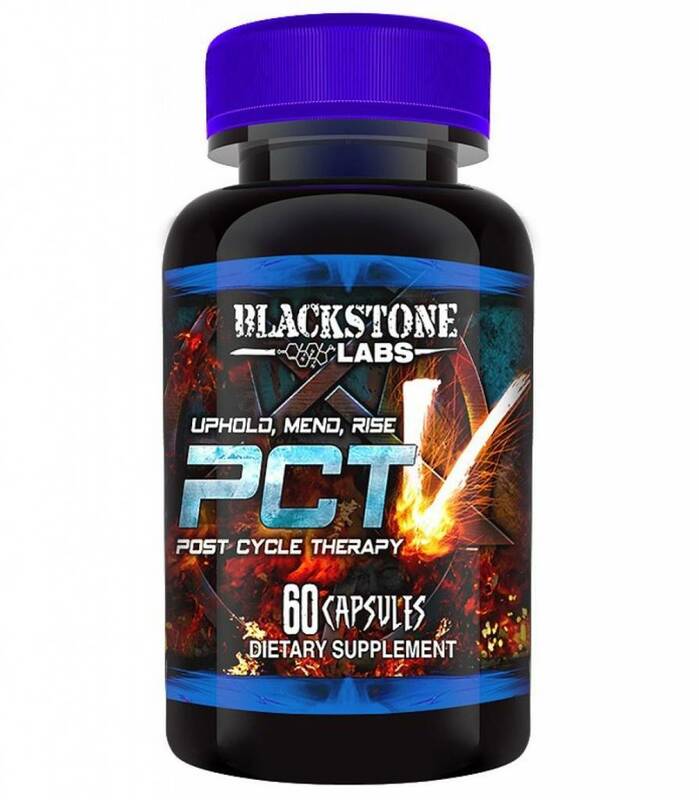 Enter the new and improved PCT V. PCT V defends and protects your body in five distinct ways; so now even more then ever you can be confident that you will not only bounce back after a cycle, but actually improve and be even better then ever. 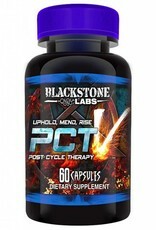 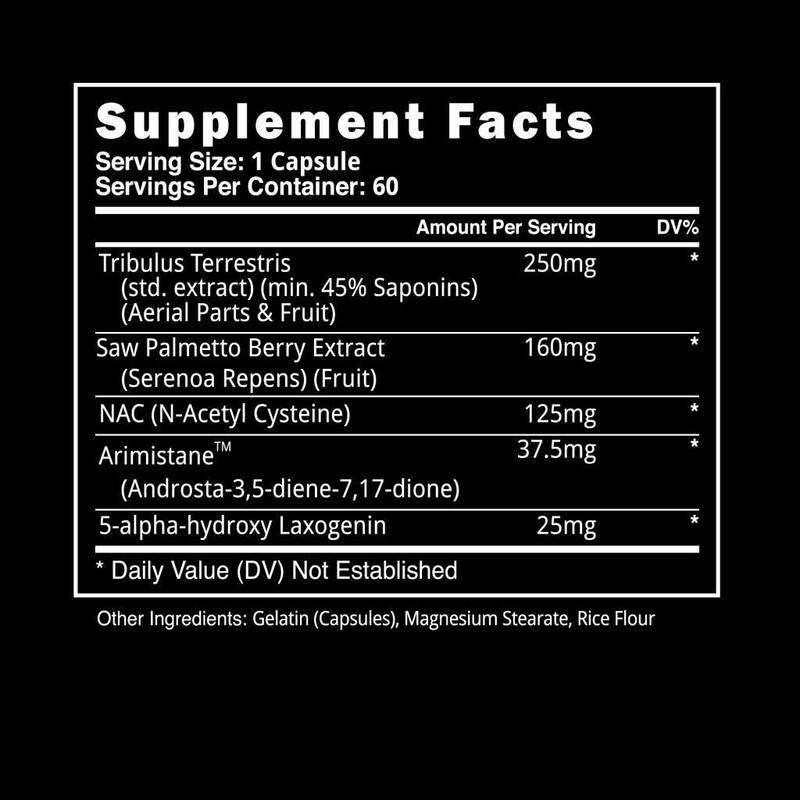 In fact, PCT V can even be used by natural competitors looking for an anabolic edge!